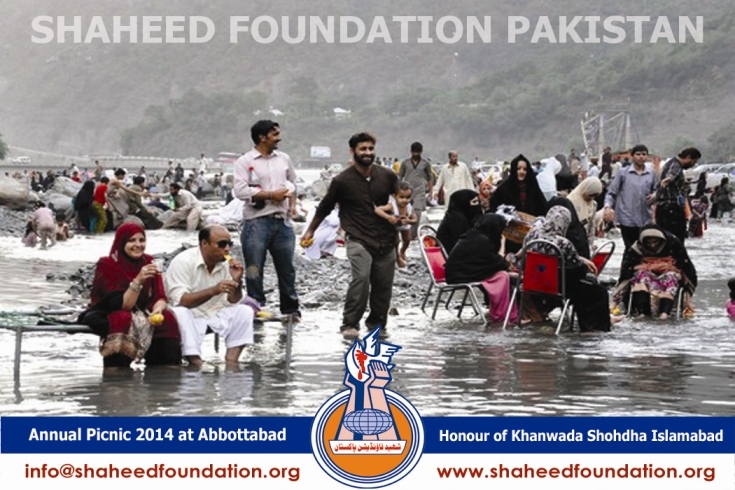 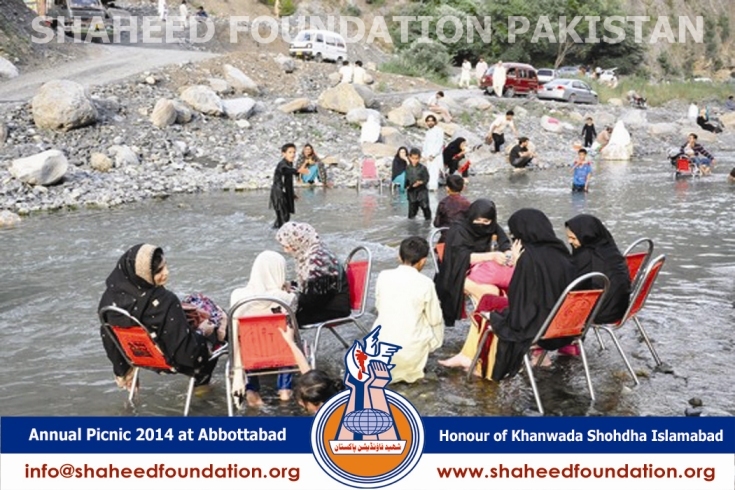 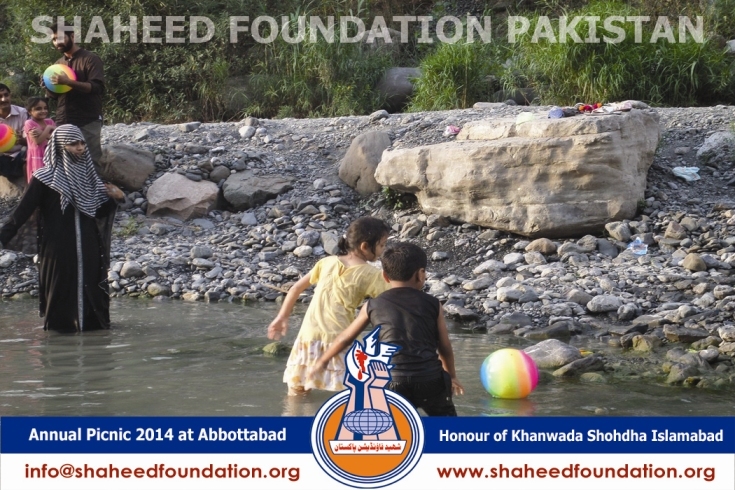 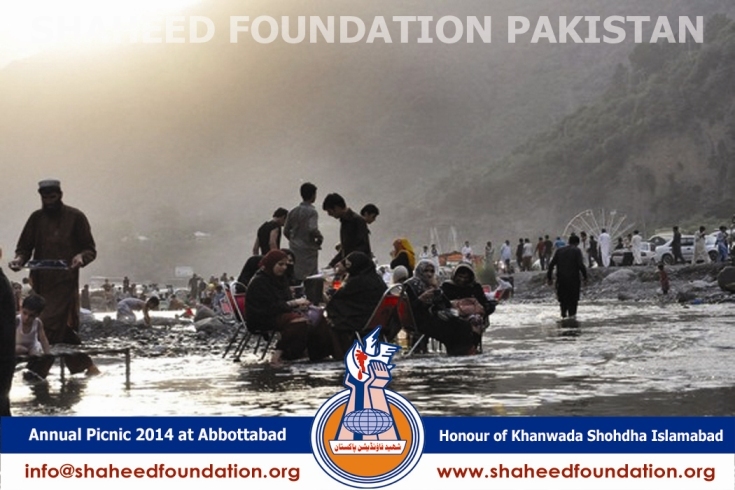 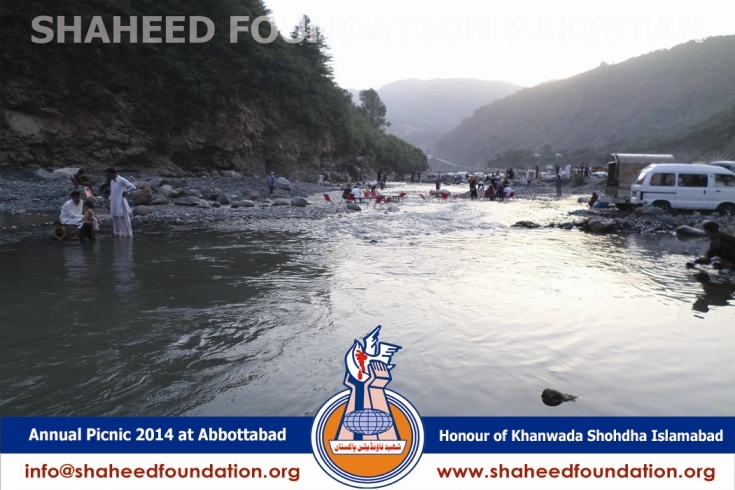 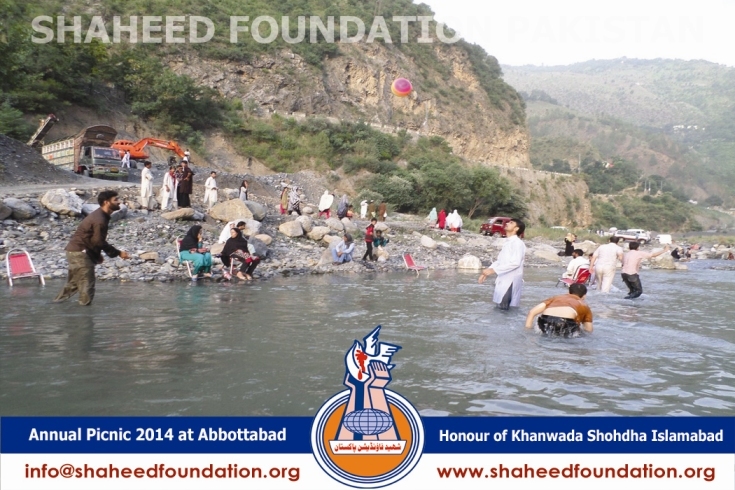 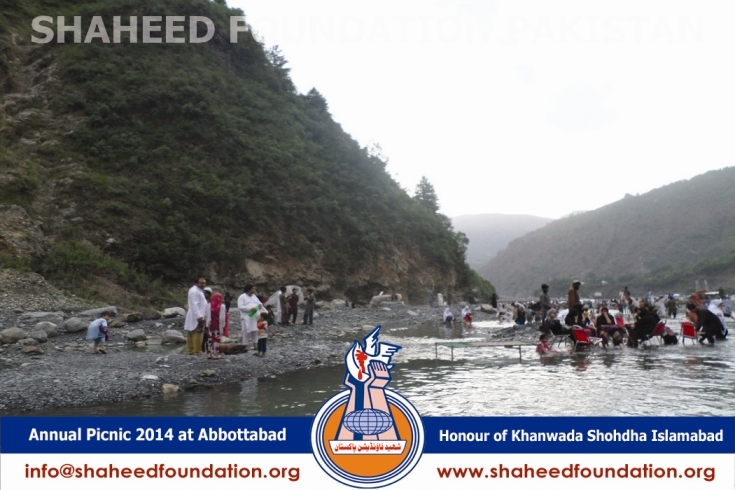 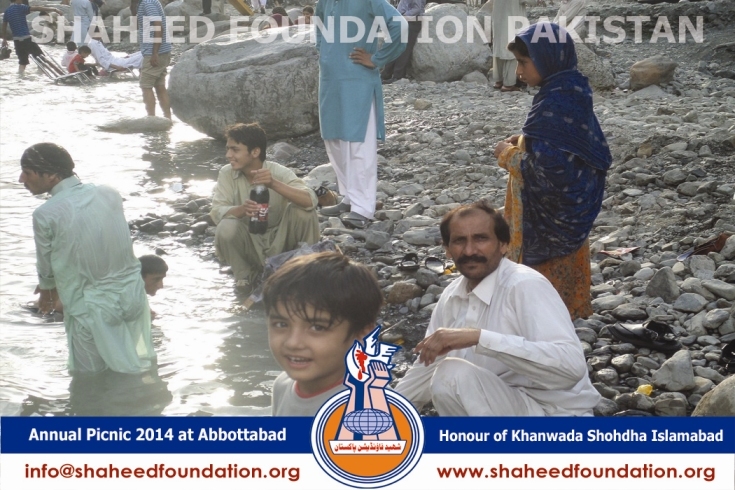 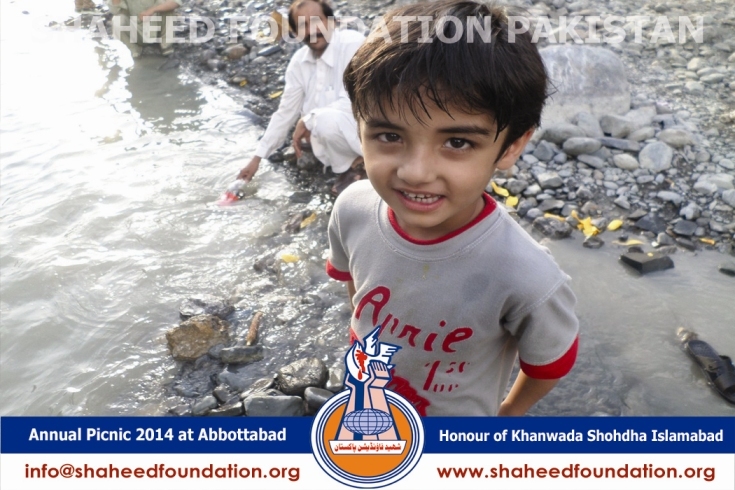 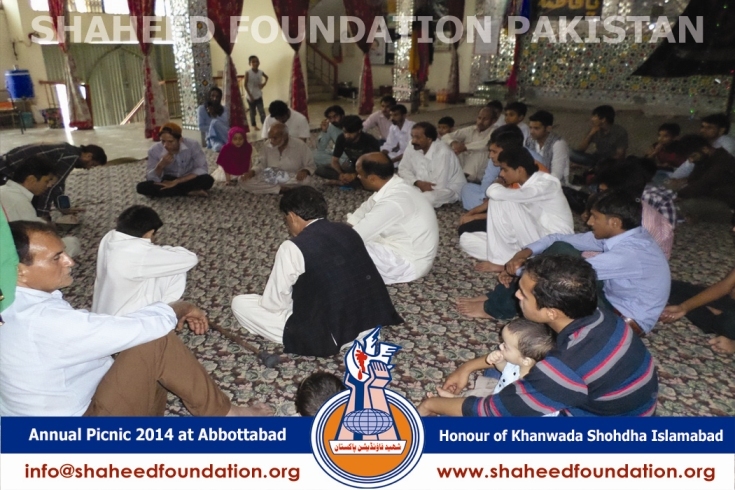 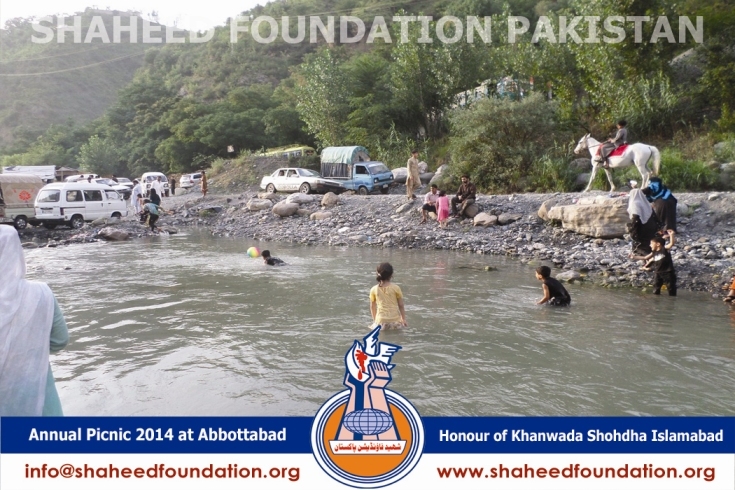 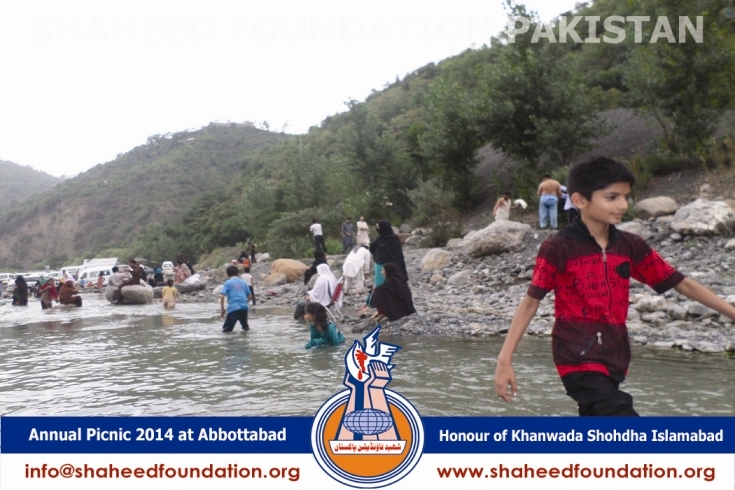 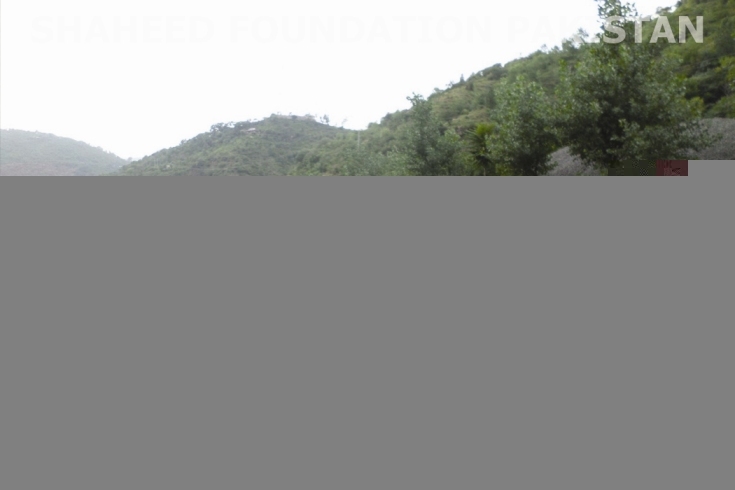 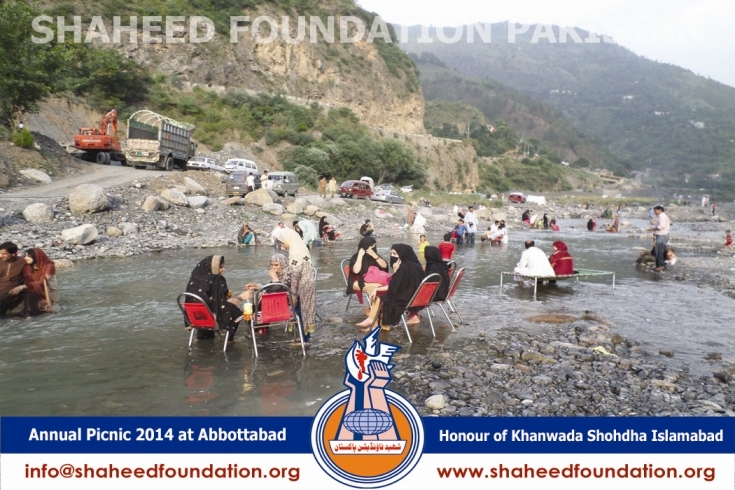 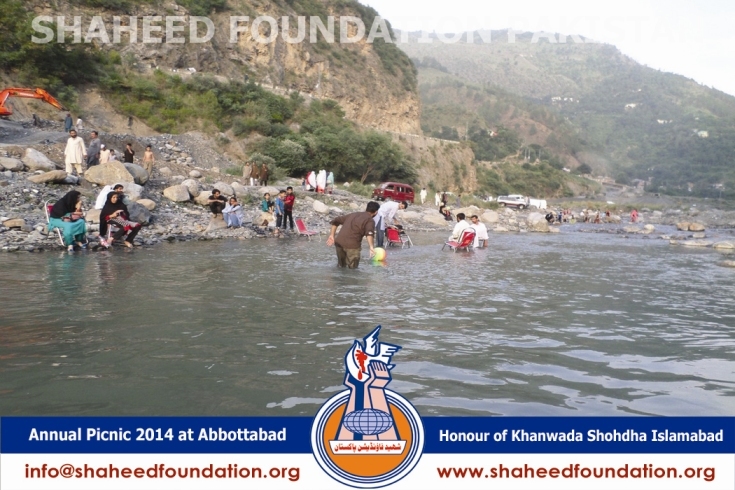 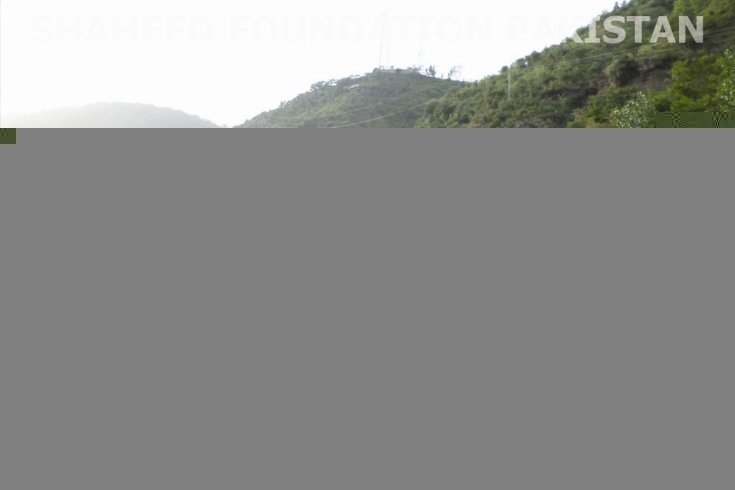 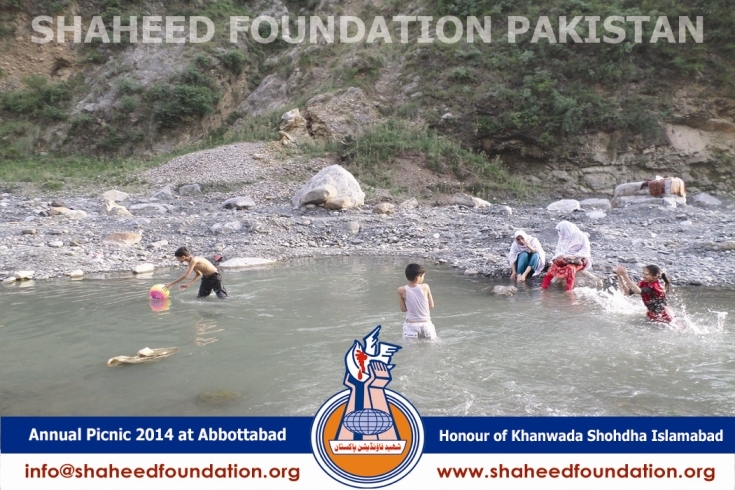 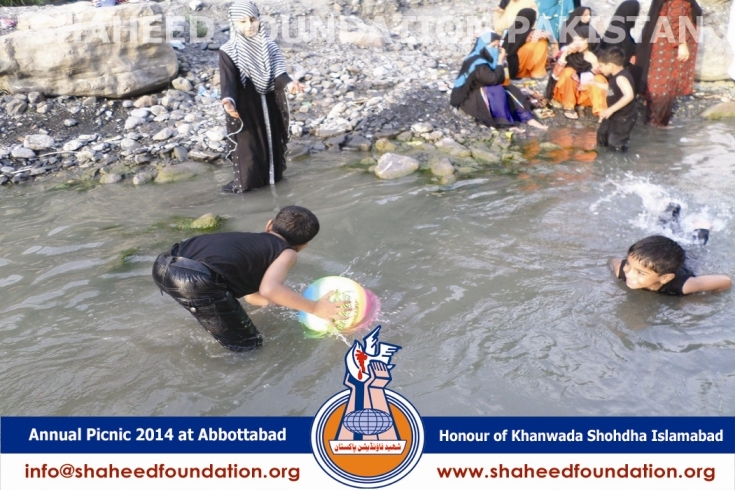 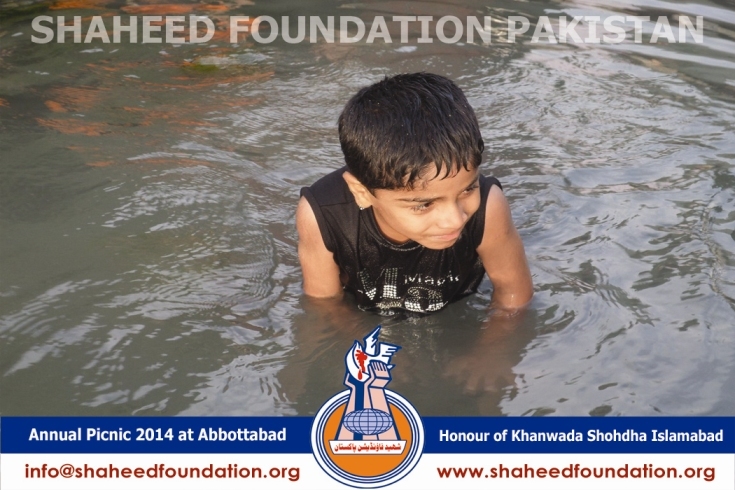 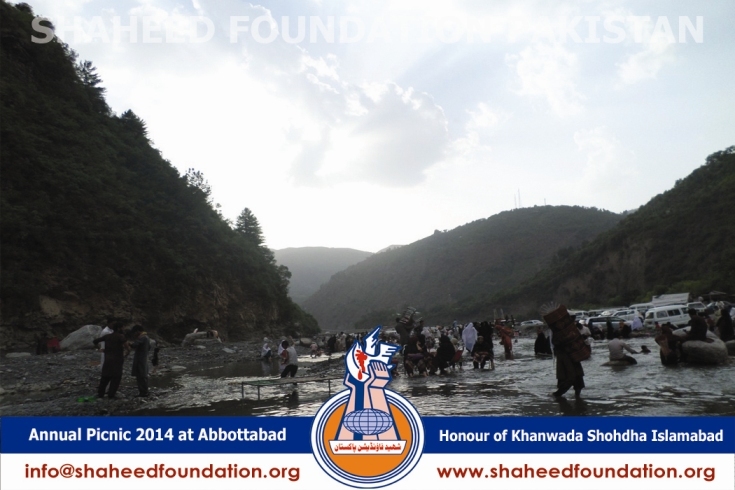 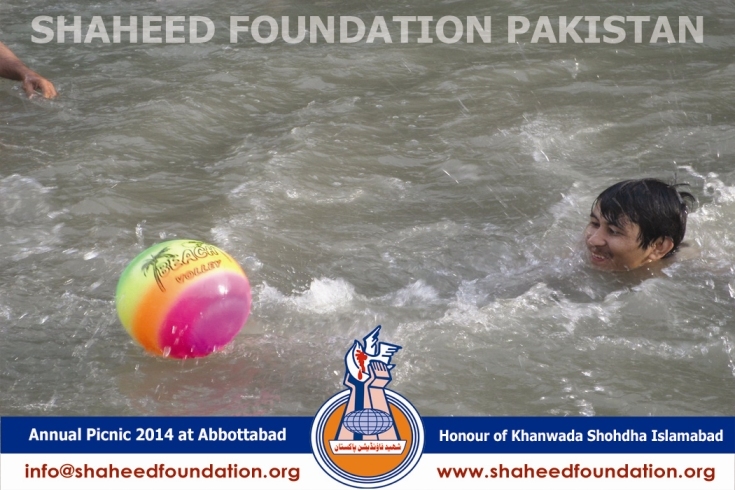 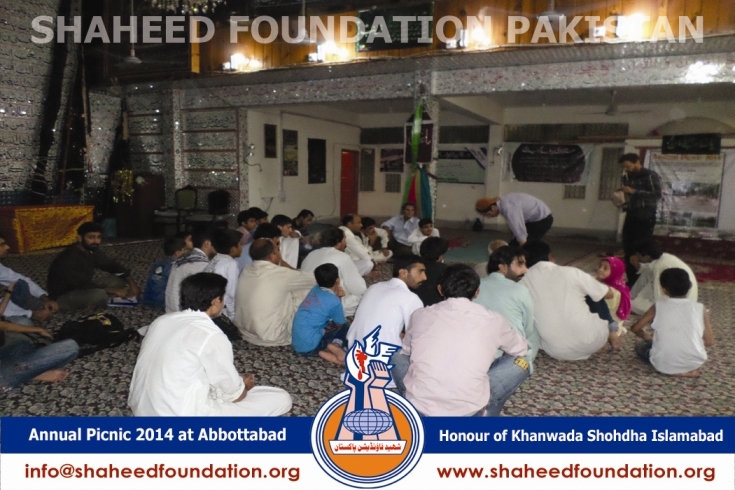 Shaheed Foundation Pakistan`s working committee of Rawalpindi and Islamabad arranged a picnic for the dignified families of martyrs at the scenic Harnoi area in the hills of abbottabad in the last week of the revered month of Sha`aban ul Moazzam. 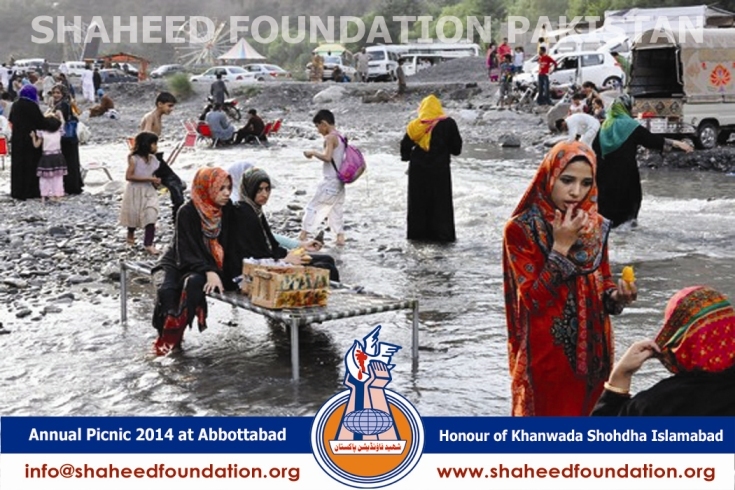 The families belonging to Rawalpindi, Islamabad, Barakahu Hangu, Dera Ismail Khan, Peshawar, Attock and other areas, who are currently living in the potohar belt were invited on the occassion. 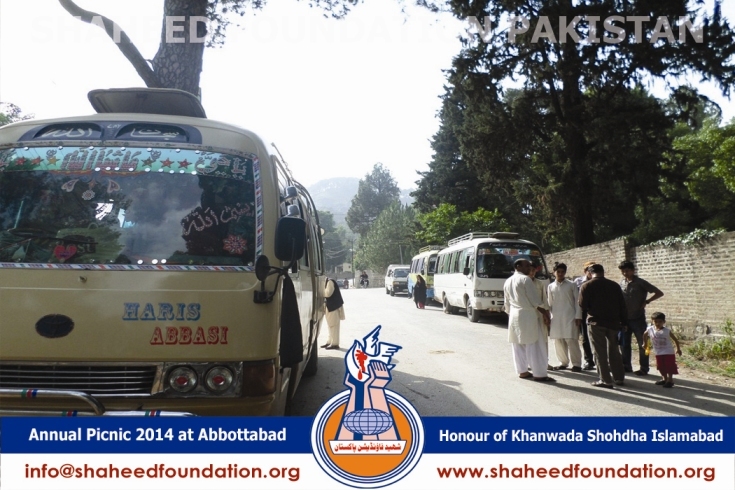 The convoy comprising of children and family members of martyrs left the twin cities for the picnic spot. 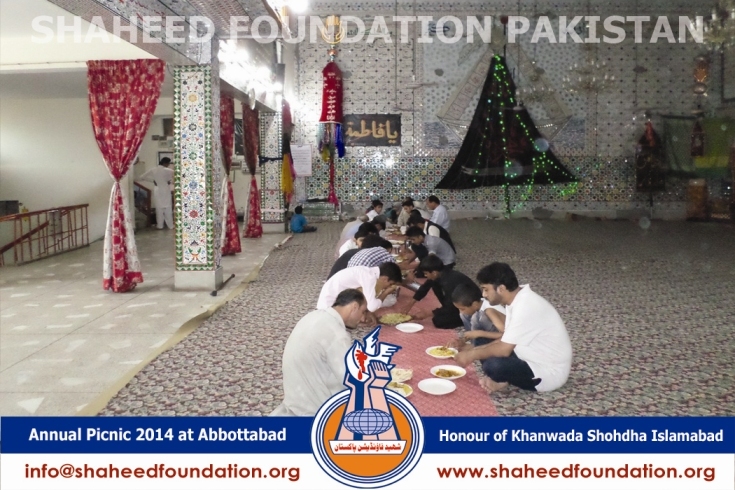 The first stay on reaching Abbottabad was at Markazi Imambargah Imam Mehdi [atfs] where namaz-e-zohrain was offered collectively and a sumptuous lunch was served on the occassion in the honour of families of martyrs. 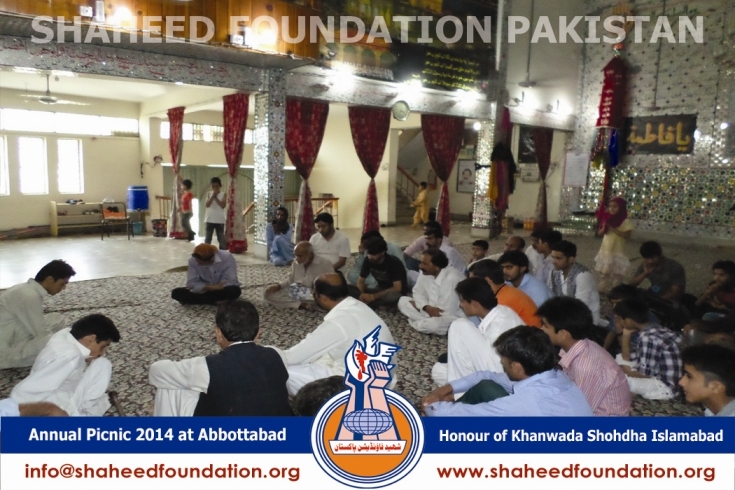 The lunch was followed by a graceful but elegant prize distribution ceremony which started with the recitation of some verses from the Holy Quran . 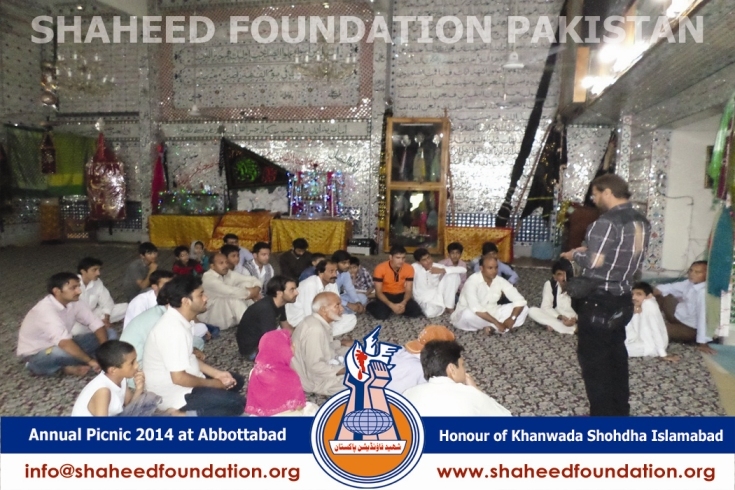 Tilawat was followed by a manqabat in the rememberance of the Khanwada-e-Risalat the Holy Infallibles ,for upholding whose names our martyrs have laid down their lives with great spirit through out the history. 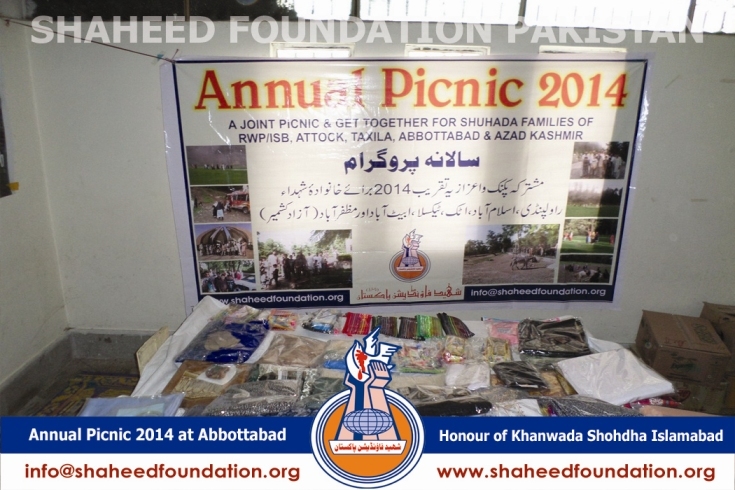 Prize distribution took place in a well organized manner and the families were provided with coupons according to the headcount of the family members .Some of the gift items included stationery things, artificial jewellery ,suit pieces and toys etc. 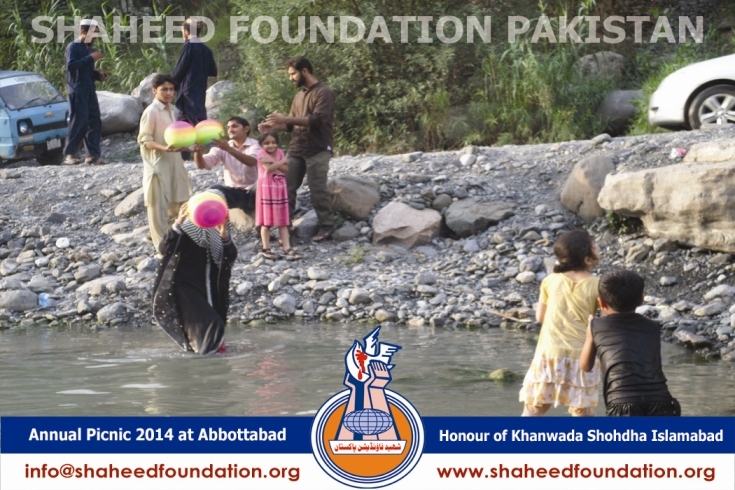 which were very wholeheartedly appreciated specially by children ,ladies and elderlies belonging to the glorified families of martyrs . 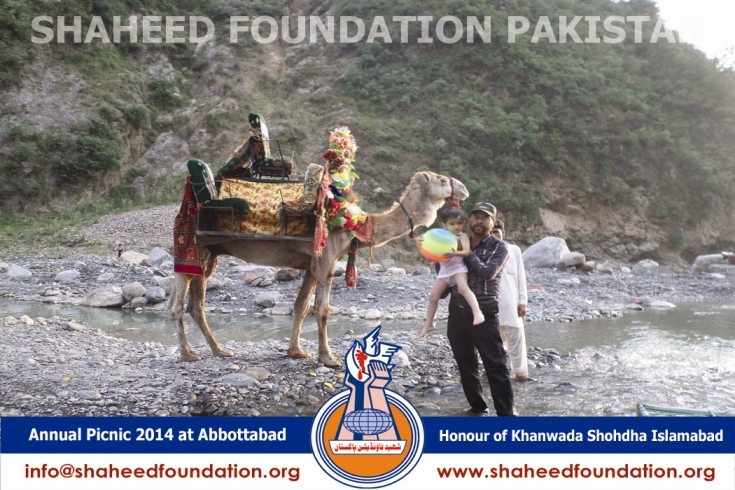 Later this beautiful little caravan left for the famous spot of Harnoi where especially children and youth enjoyed the swiftly flowing waters while the elderlies preferred to sit back and enjoy on charpoys ,amid children from various families . 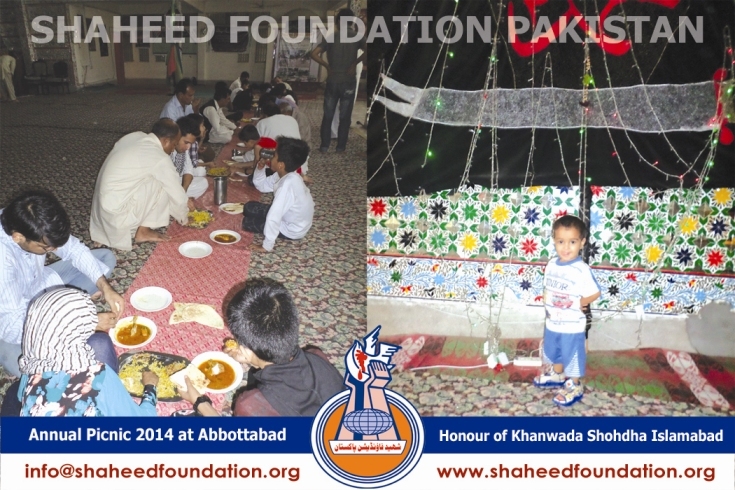 On this occassion families were served with cold drinks and delicious apricots . 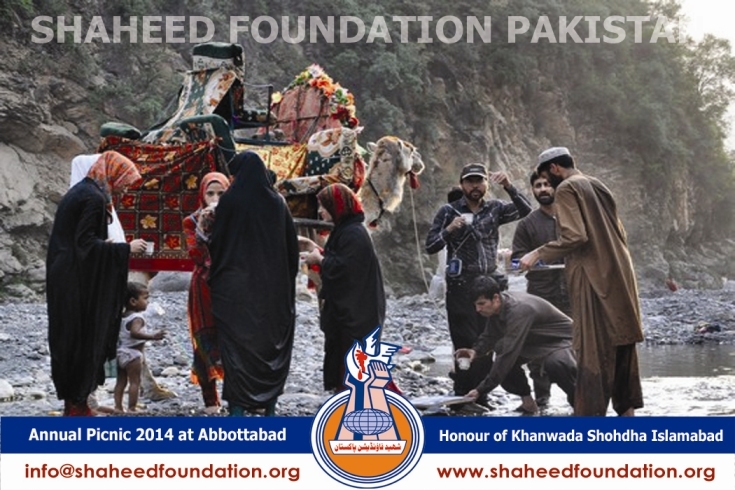 Finally the caravan prepared to leave back for own destinations as the Sun sank. 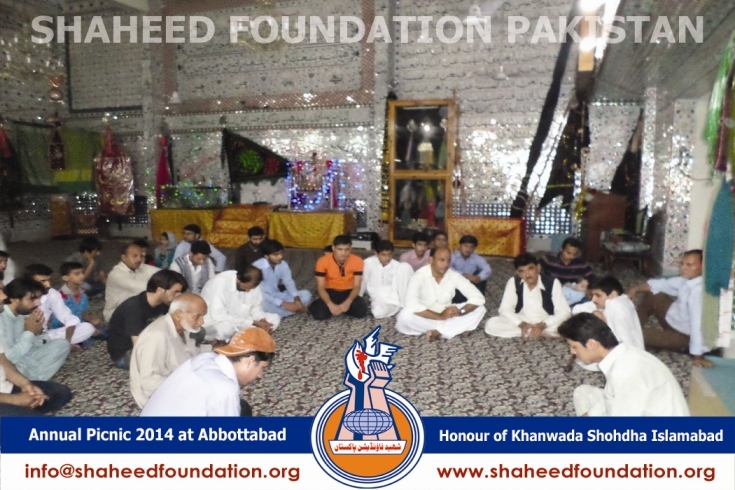 The noble families of martyrs gave a very encouraging response and appreciation to working brothers for painstakingly arranging the entire event . 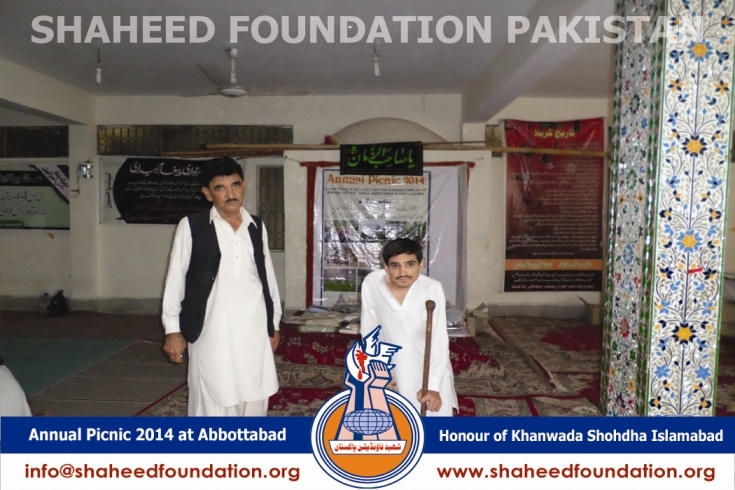 Central Committee Shaheed Foundation Pakistan extends our heartiest thanks to noble families of martyrs on behalf of all the members for accepting the invitation and giving the entire efforts a nod of approval . 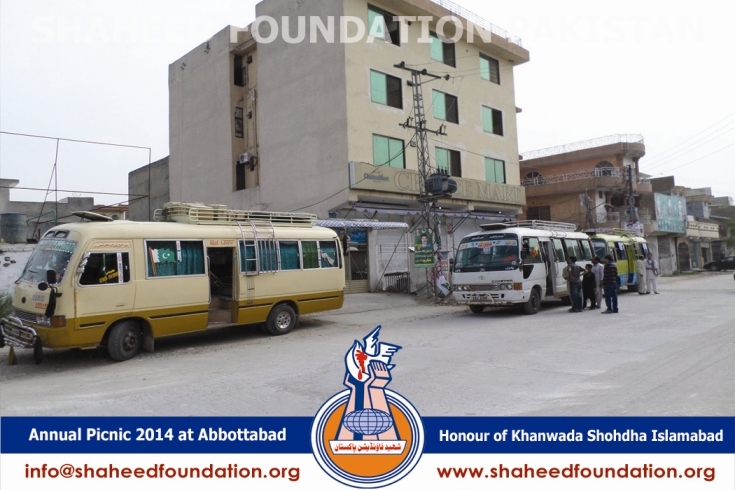 Central Committee would also specifically like to thank the working members of the local team in Rawalpindi and Islamabad region for bringing smiles on the faces of families of the benefactors of our millat and serving the children and families with heart and soul amid all challenges . 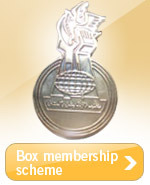 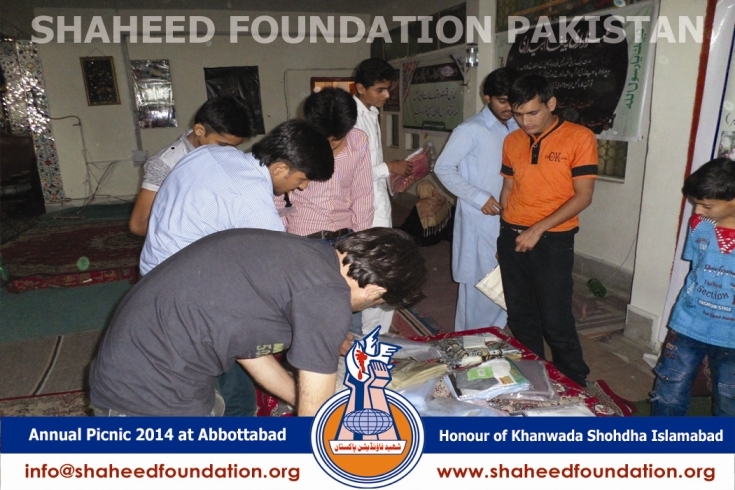 In the same breath , a heartiest thank is also owed to esteemed millat and all the sincere and the free-thinking human beings whose unconditional support to the lofted cause of martyrs ,is a driving force behind all the projects undertaken by Shaheed Foundation Pakistan throughout the year and only Sayyida Zahra [Salaamullaah Alaiha] can give ajr to all of you for these sincere efforts.